Check out our inclusion criteria and our approach to copyright. If you are unfamiliar with asexuality or ace issues, maybe check out the 101 informational zines first. Looking for a particular zine and want to know if we have it? Check out the Master Asexy Zine List! We also have a handful of ace zines in languages other than English. Also, check out some Calls for Submissions (and upcoming zines). The Ace Zine Archive Project is a work in progress and we need your help! 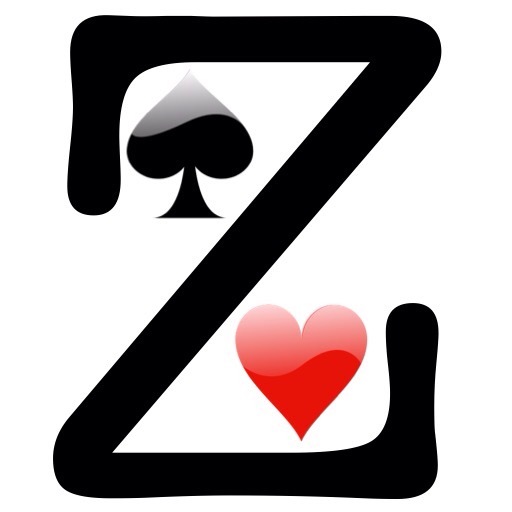 Do you know of any aces zines or zines with ace-related content we’re missing? Would you like us to add your ace-related zine to this archive? Find out more about the AZA Curators.